I'm up on the Viva la Verve blog today as the host for this week's sketch challenge! Here it is...the Viva la Verve October 2014 Week 2 sketch! 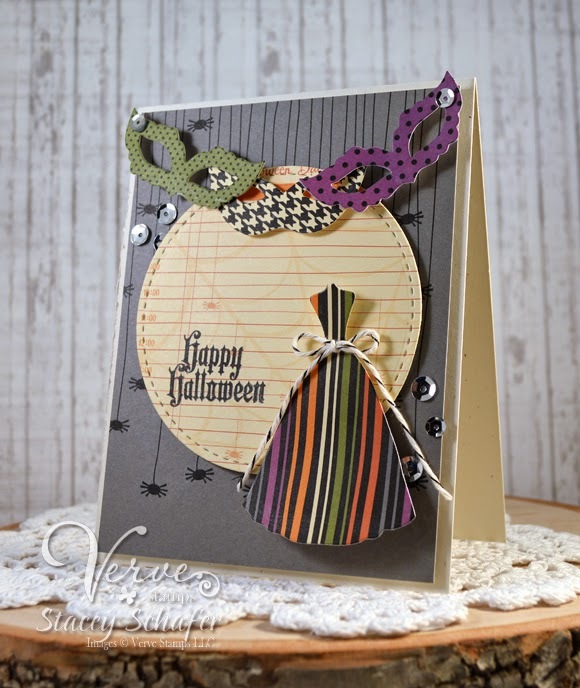 I use some fabulous new Verve goodness on my Halloween card for today... the Masquerade stamp with coordinating Gown Die and Mask Die Set, and Signature Sequin Mix. 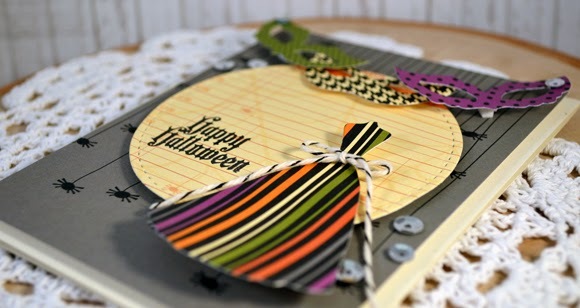 I like this gown die cut along with the mask stamp set and die. You've made a super lookin' Halloween card. Good job.